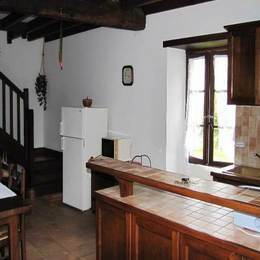 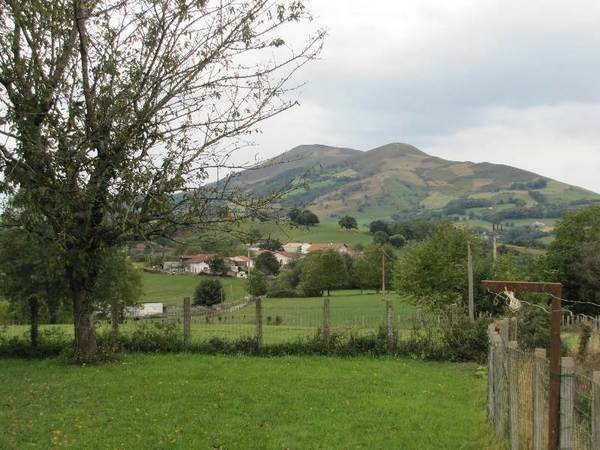 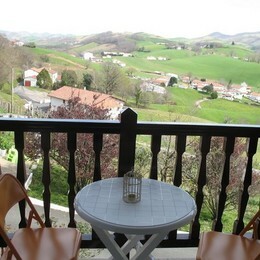 Typical Basque house (100m²) on 2 floors set in the peaceful Basque countryside, 8km from Hasparren. 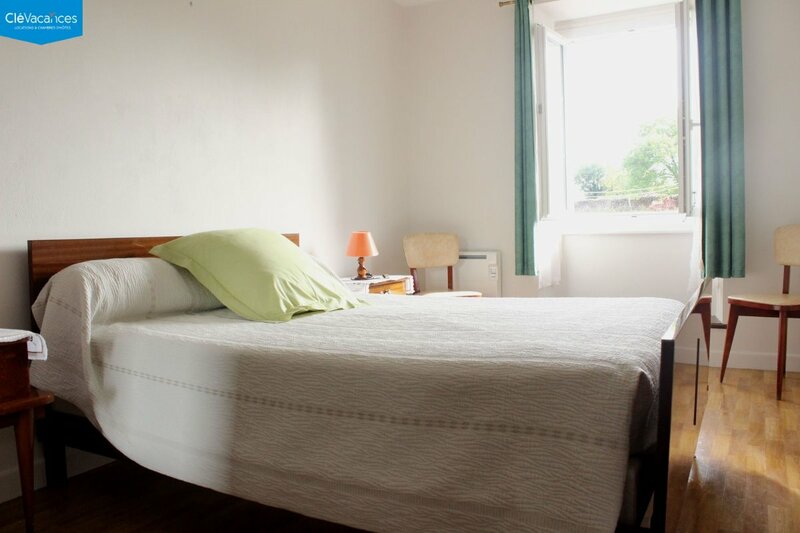 Grd floor: sitting/living room with open plan kitchen + dishwasher and washing machine, 1 room with twin beds, WC. 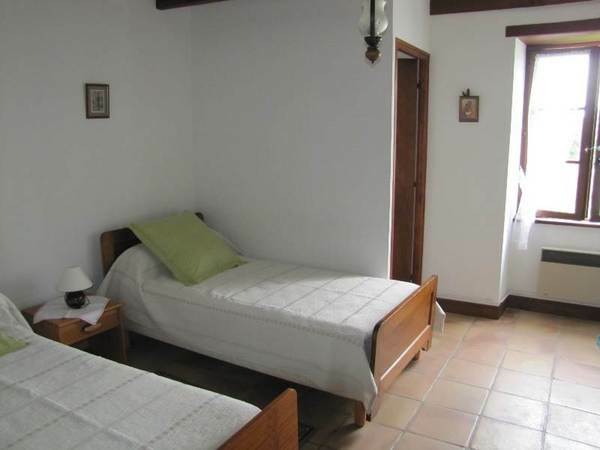 1st floor: 2 rooms with double bed, bathroom, WC. 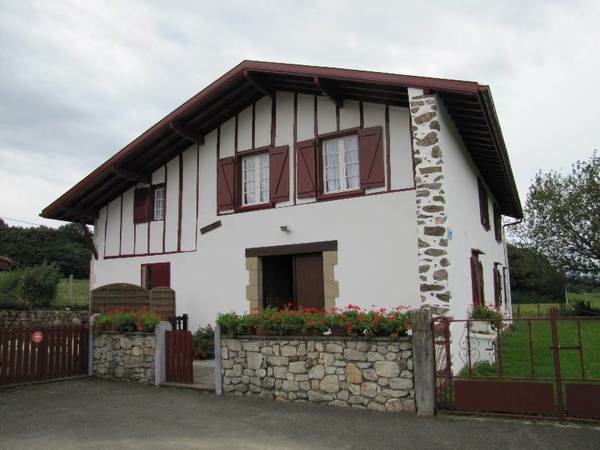 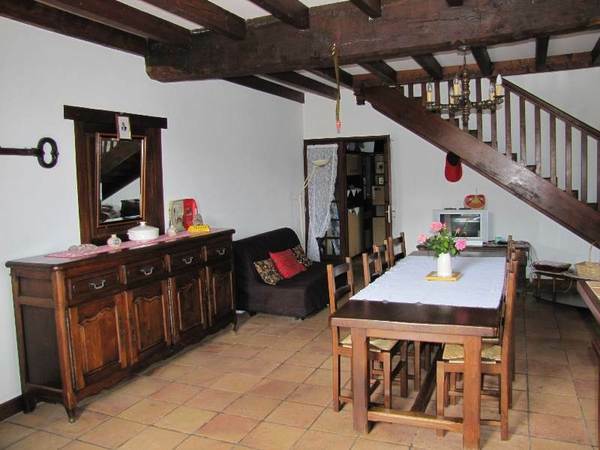 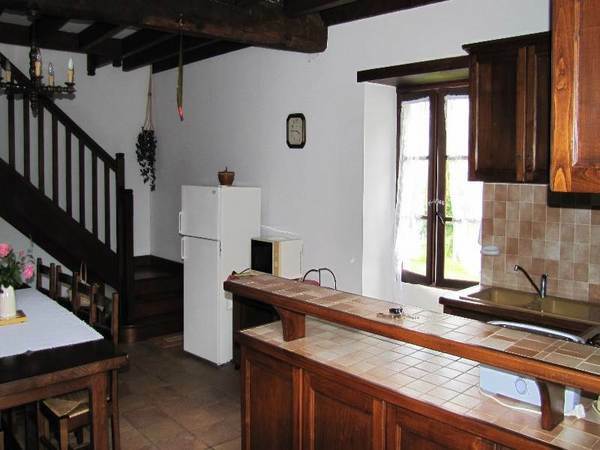 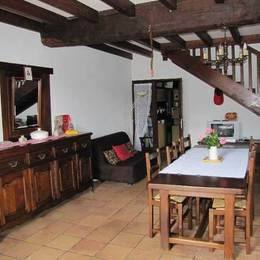 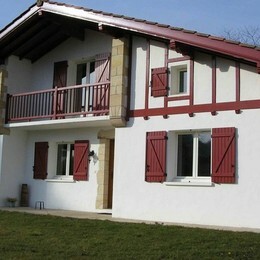 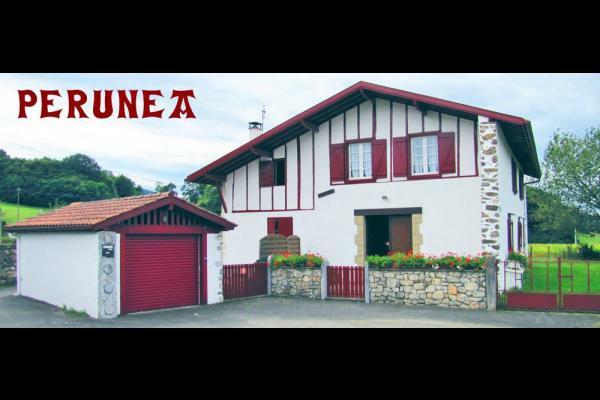 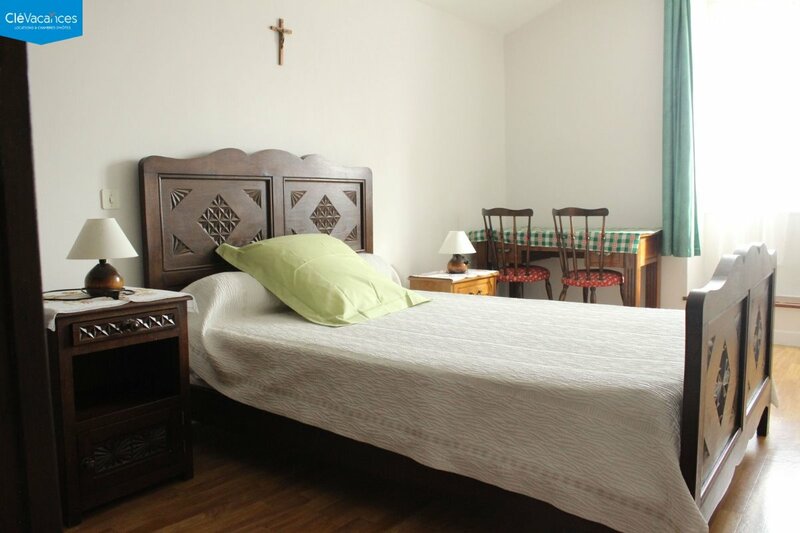 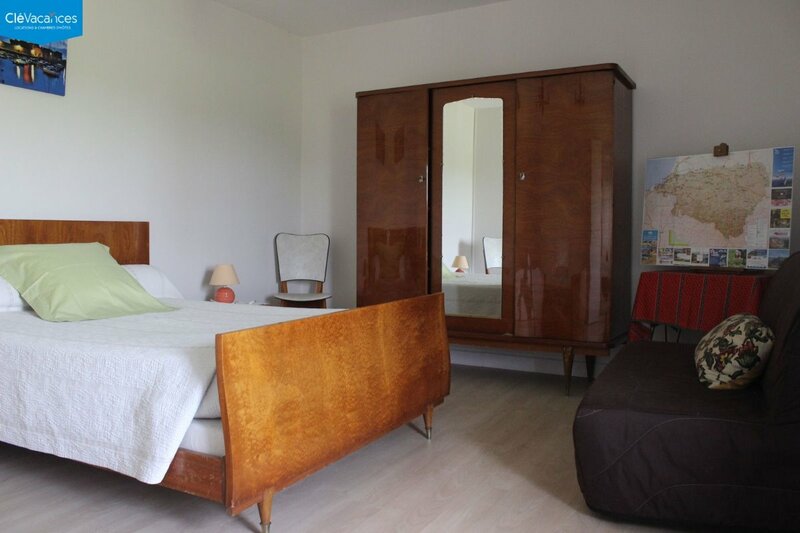 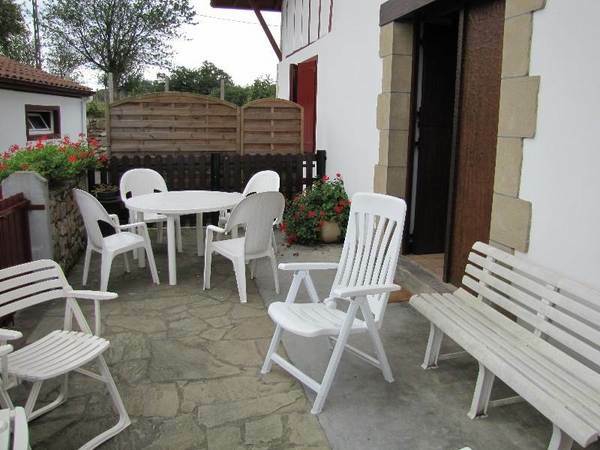 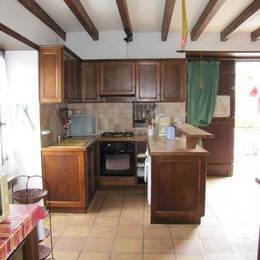 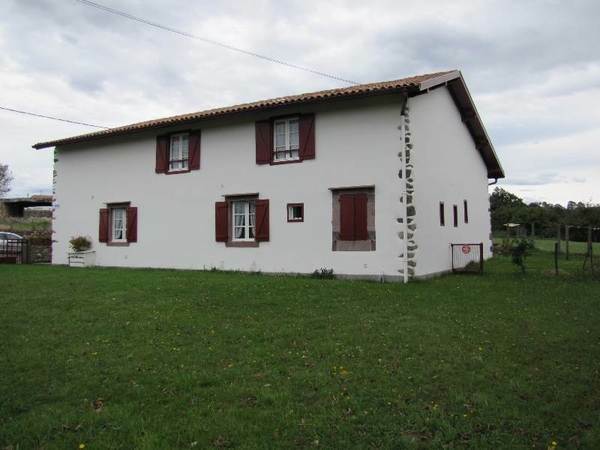 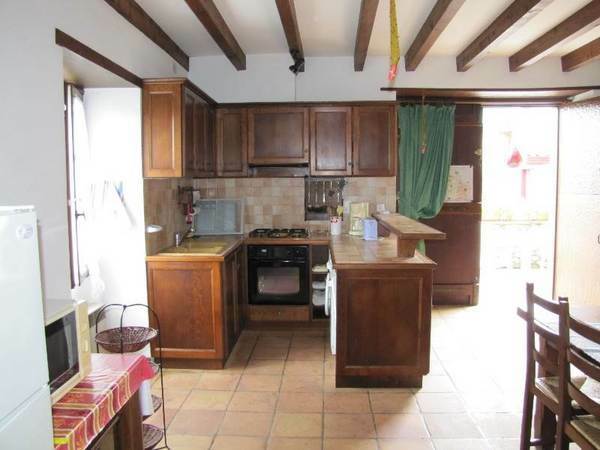 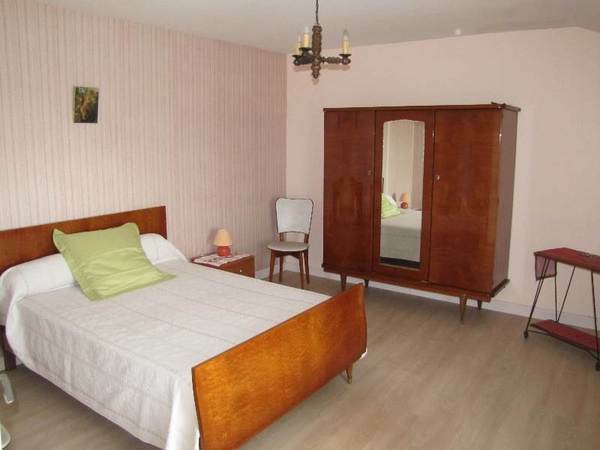 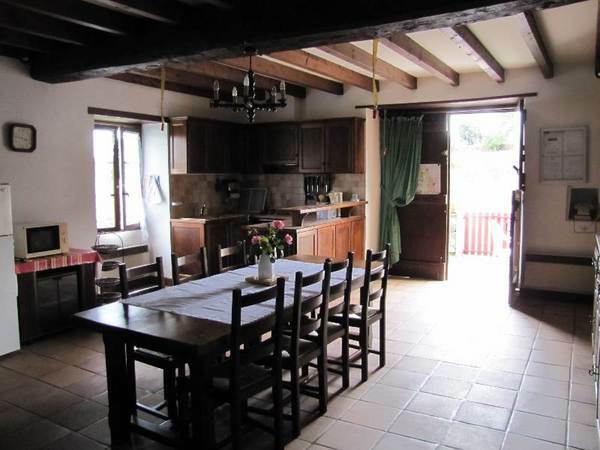 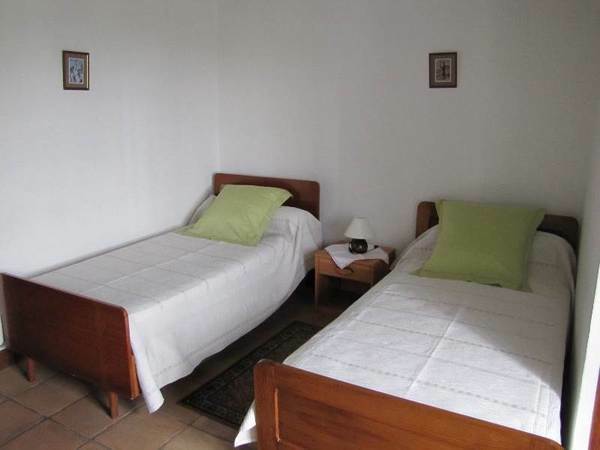 TV, telephone, garage, parking space, 700m² field, terrace with garden furniture, barbecue.